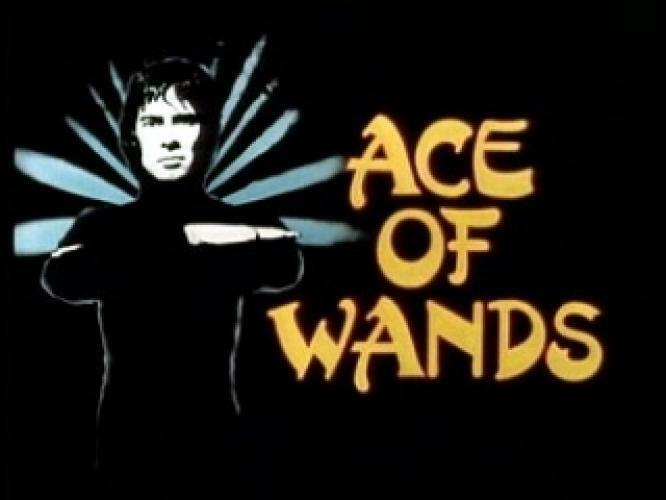 When will be Ace of Wands next episode air date? Is Ace of Wands renewed or cancelled? Where to countdown Ace of Wands air dates? Is Ace of Wands worth watching? Boy magician Tarot has adventures through history, and fights enemies such as Madame Midnight, Mr Stabs and Mama Doc and is aided by an owl called Ozymandias. EpisoDate.com is your TV show guide to Countdown Ace of Wands Episode Air Dates and to stay in touch with Ace of Wands next episode Air Date and your others favorite TV Shows. Add the shows you like to a "Watchlist" and let the site take it from there.